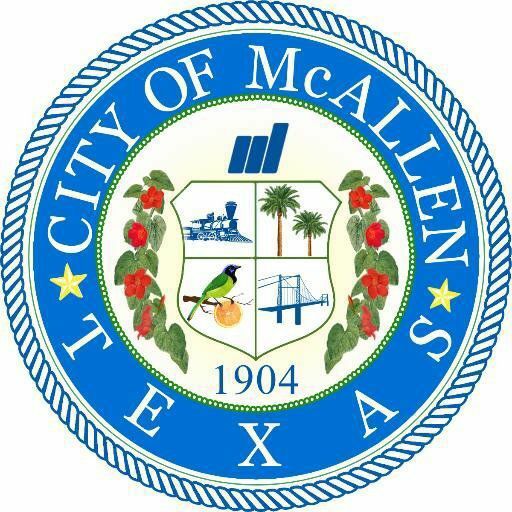 From Oct. 1 to Nov. 2, the city of McAllen Municipal Court will offer a failure to appear amnesty program. Those with outstanding traffic ticket violations who come in voluntarily to make arrangements to pay their tickets will not be arrested. If an officer is now or has been actively looking for a defendant, these defendants will not qualify for amnesty. Violators can’t call and ask for the amnesty; they must come in and make arrangements in person. Individuals may qualify for late fee dismissal, setting up payment plans or even being ordered to complete community service instead. Individuals should bring paystubs or government assistance, together with proof of mortgage and/or rent, utility bills and car payment to help the court in making that determination. The court will also offer additional opportunities to make arrangements after normal business hours at different locations throughout McAllen. >> Oct. 23 Palmview Community Center, 3401 Jordan Road W.